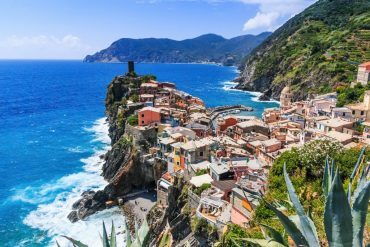 When you think of stereotypical Italy, you likely imagine lusciously green hills lined with Cypress trees, rolling vineyards and Medieval architecture; the central Italian region of Tuscany combines all these elements and even more. 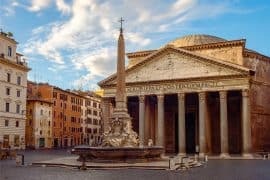 From the birth-place of the Renaissance, Florence, with its grandeur and romantic charm, to the Gothic intrigue of Siena, Tuscany never ceases to wow its visitors. 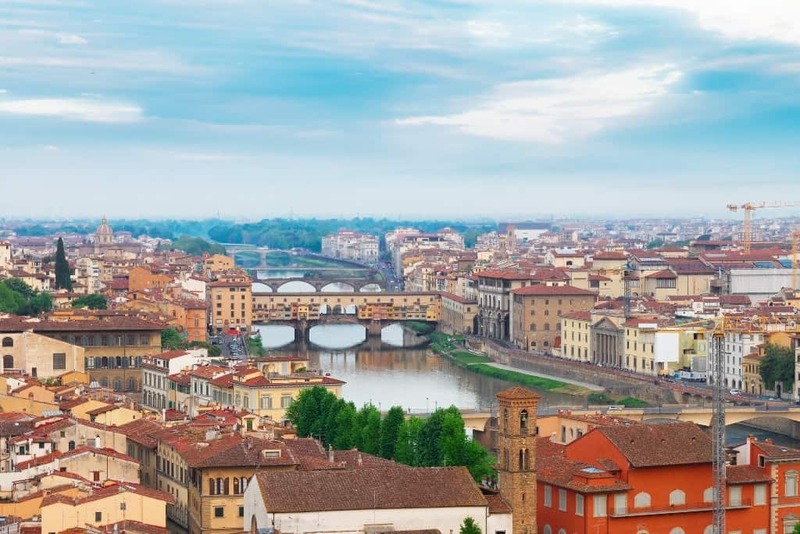 Because the region has so much offer, it can become slightly overwhelming, however, with this 4-day Florence and Tuscany itinerary, you will be able to make the most out of your trip. 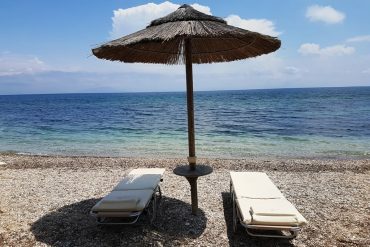 You might want to check out: My Italy packing list. 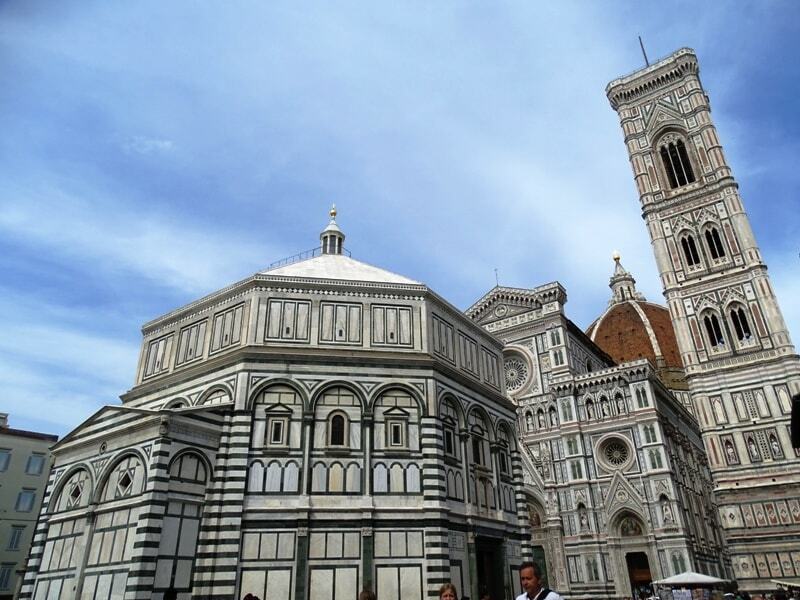 Though a relatively small city, Florence is full of hidden treasures and bold architecture. 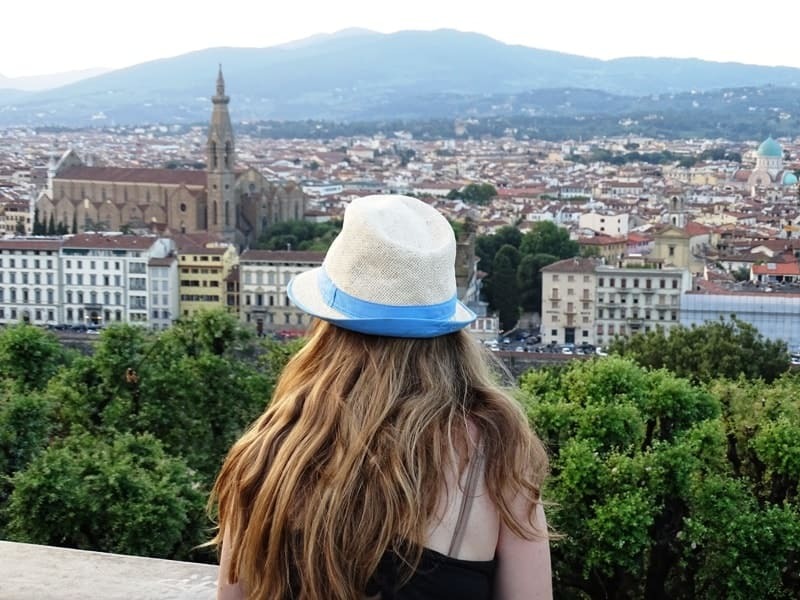 The best place to start your trip is by visiting Florence Cathedral; with its strikingly golden dome that dominates the city’s skyline, it is hard to miss. Built between 1296 and 1436, the Cathedral, and in particular the dome, are symbolic of the city’s role in the Italian Renaissance; ensure that you travel inside the Cathedral and discover the beauty of its interior just as much as the exterior. Afterwards, head towards Piazza della Republica, which is one of Florence’s largest and most central squares; the Piazza holds an extensive history, and has seen many different architectural changes and purposes over the years, such as its Medieval markets, all the way to its dramatic transformation in the eighteenth-century. Today, there are a plethora of streets performers, visitors and stalls, as well as an array of famous cafes, such as Caffe Gilli. Nearby lies the Fontana del Porcellino, a replica of the seventeenth-century figure by Pietro Tacca; visitors visit the statue to drop a coin in the quest for good luck! 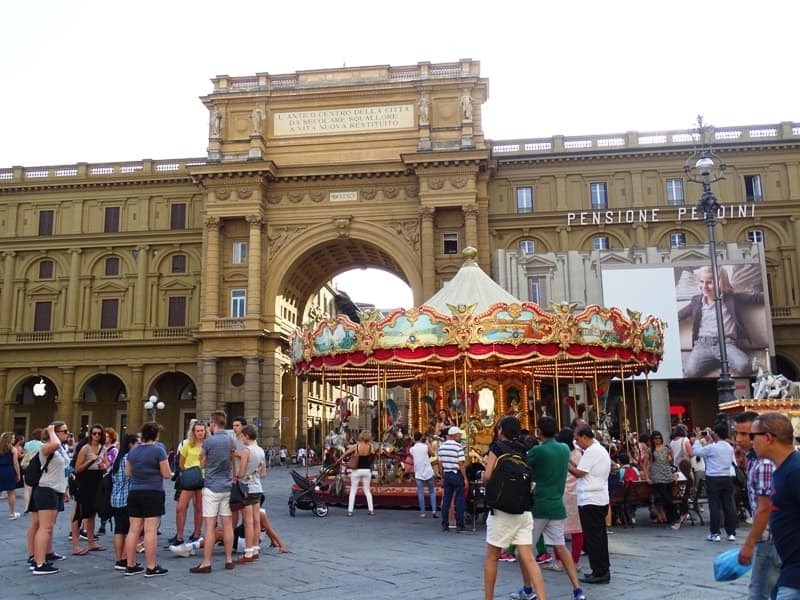 Next, head towards Piazza della Signoria, one of Florence’s most famous and iconic squares. The Piazza holds an important political history, and has been at the core of such events since the thirteenth-century. 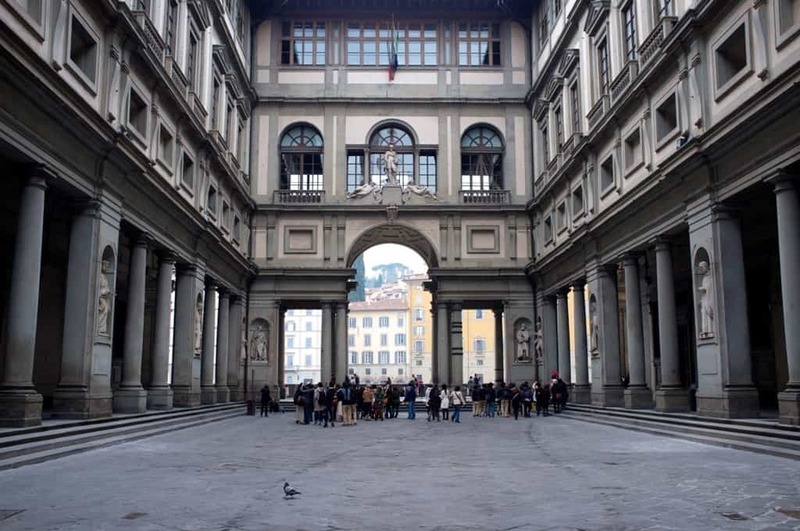 Today, there are many things to visit in the Piazza, such as Loggia dei Lanzi, which is a free open-air gallery filled with important statues. 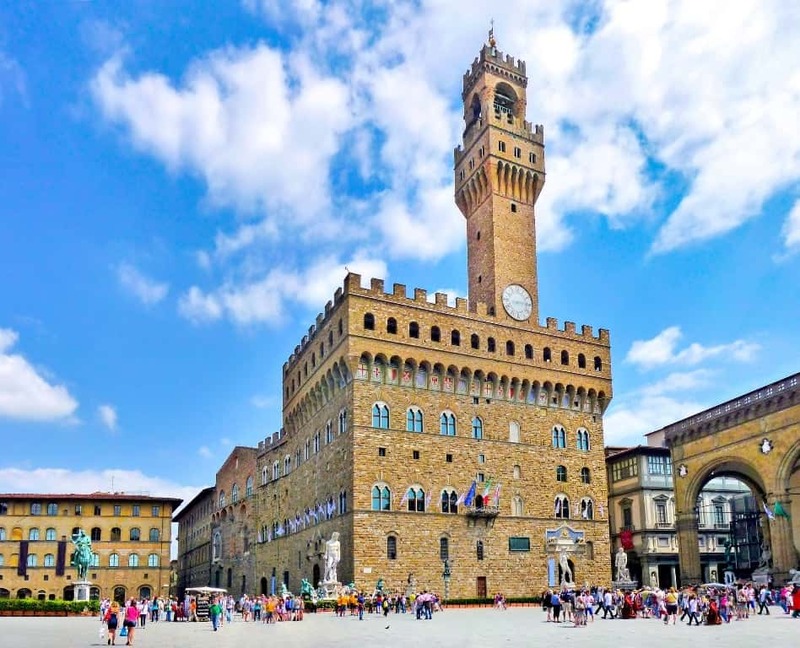 Another wonderful aspect of the Piazza is Palazzo Vecchio, the town hall of Florence that towers above; there is also a copy of Michelangelo’s David, nestled beneath. 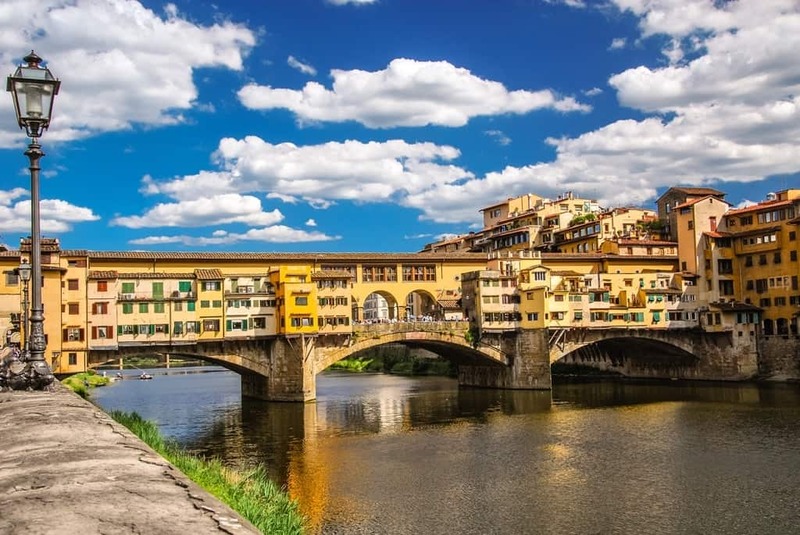 When you have finished exploring every nook and cranny of Piazza della Signoria, head towards Ponte Vecchio, a breath-takingly unique Medieval bridge. Since 1593, the bridge has only housed jewellery shops, a tradition that continues today. The Ponte Vecchio is amazing to walk over, gazing into shop windows and admiring the architecture, but also to be viewed from the river, allowing you to see its unique charm. Complete your first day in Florence with a visit to the Basilica di Santa Croce, a spectacular thirteenth-century masterpiece with exceptional architectural features, as well as resting place for famous Italian, including Michelangelo, Machiavelli and Galileo Galilei. The Basilica is striking, both from the outside and the inside, and houses a plethora of incredible artworks and intimate chapels; there is so much to discover. 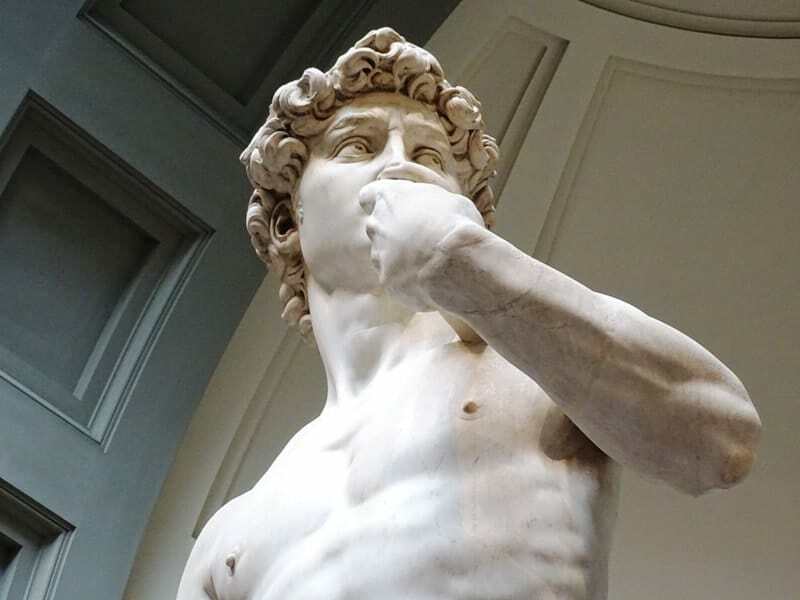 Begin your second-day in Florence with a trip to Galleria dell’Accademia, a world-famous art gallery renowned for housing Michelangelo’s David, a Renaissance masterpiece cut from a single piece of marble. As well as this, there are many other artworks that merit great attention, including those by Botticelli and Lippi; aside from the works themselves, the actual building of the Galleria dell’Accademia is beautiful. Continuing this artistic endeavor, the Uffizi gallery is the next logical place of interest to visit; this grand building boasts an astonishing collection of artworks, ranging from the Middle ages until more recent times. Works by famous artists such as Caravaggio, Leonardo and Giotto line the walls of the breath-taking sixteenth-century building, designed by Vasari. Much like Galleria dell’Accademia, it is worth considering booking your tickets in advance, as there can be immense ques and crowds once in the Uffizi, ultimately making it less enjoyable and more frustrating. Moving onwards, another highlight of Florence is Palazzo Pitti, a remarkable building constructed in 1457 and designed by Filippo Brunelleschi. There are many areas of the Palazzo that are open to the public, for example, The Palatine Gallery and the Royal Apartments, which housed the Medici Grand Dukes, and is now a striking gallery featuring artworks by artists such as Rubens and Titian. 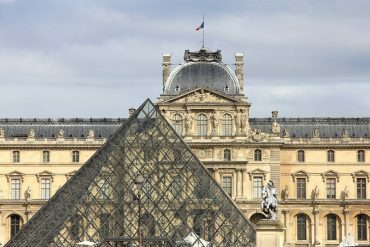 If you favor more contemporary art over the Renaissance, visit the Gallery of Modern Art, which is located on the second floor of the Palazzo; here you can find artworks of all forms ranging from the eighteenth-century until the First World War. After a day of discovering the city’s artistic heritage, the best way to end your time in Florence is by watching the sun set over it from Piazza Michelangelo. From here, you can see all the sights you visited in the previous two days from a glorious height, and with the added benefit of the mountains in the distance. Watching the city turn from day to night, and witnessing the sky turn to a purply hue is unforgettable, and the perfect ending image to leave Florence with. 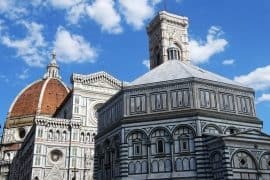 There are many day trips you can do from Florence, including San Gimignano, Sienna, Chianti, Pisa, and Lucca, which are all top destinations in Tuscany. 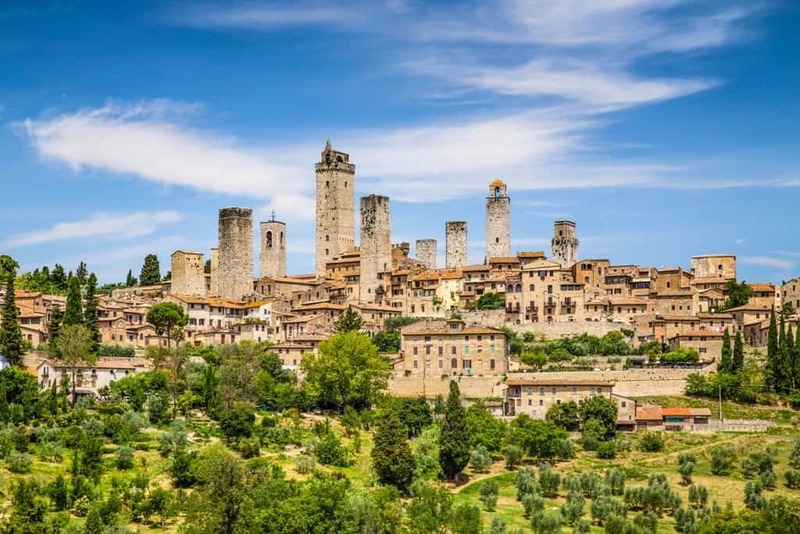 Begin your third day in Tuscany by hopping on a bus to San Gimignano, a UNESCO World Heritage Medieval town just a short distance from Florence. Spurting from the town’s skyline are 14 towers that provide it with its own unique charm and authentic Medieval intrigue. 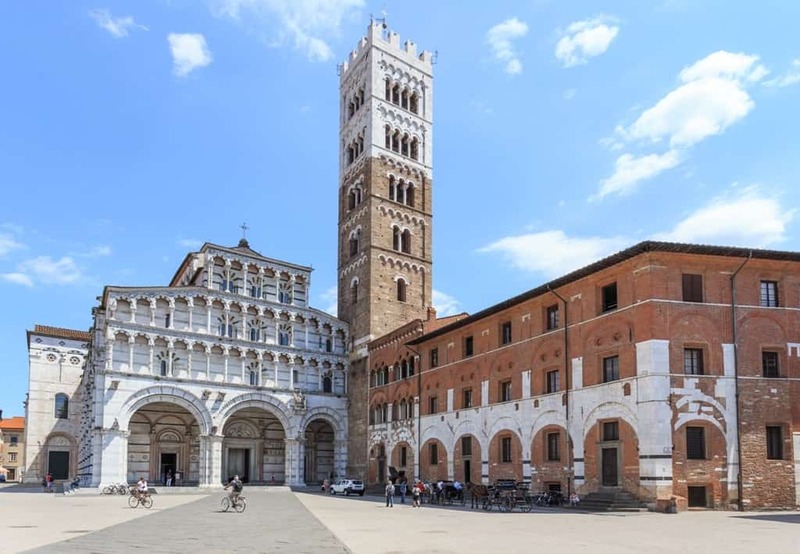 For a relatively small town, there is a lot to see; for instance, the Palazzo Comunale, which is the hub of the local government, and a glorious thirteenth-century building. 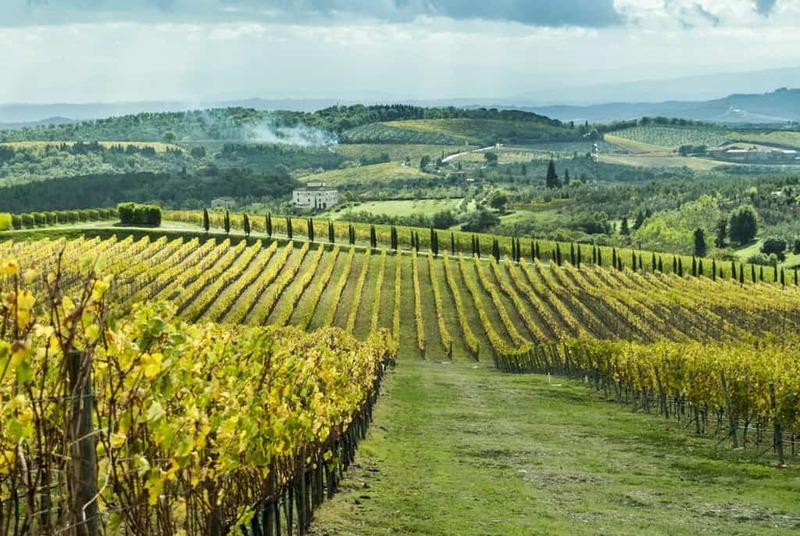 Also on the list of things to do in San Gimignano is to sample to white wine Vernaccia, which is historically considered one of Italy’s finest; you can also do tours of the vineyards to experience the grape first-hand. But like most places in Italy, particularly Tuscany, one of the most enjoyable things to do is to simply wander the narrow, cobbled streets and discover some hidden gems, such as the gorgeous plethora of authentic bars and cafes, as well as a lovely selection of Trattorias. After San Gimignano, jump on a bus to the nearby Chianti countryside; when you imagine those rolling Tuscan hills dotted with picturesque vineyards, this is the place you are envisaging. Enjoy a beautiful glass of Chianti wine from its authentic origins, while gazing out at the beautiful surrounding scenery. 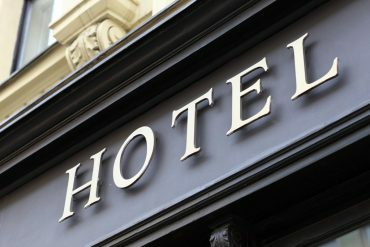 Afterwards, head towards one of the many traditional restaurants for a bite to eat, as well as another gorgeous glass of Chianti. 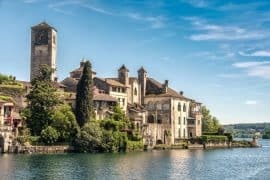 In the countryside, there is also an abundance of Medieval villas and wineries to explore, so ensure you take your time discovering everything the region has to offer. 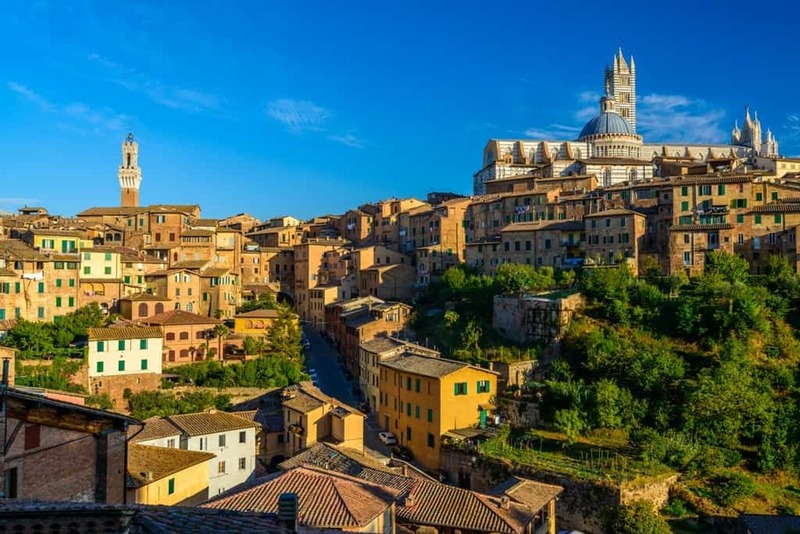 After relaxing in the countryside, hop on another bus to the mesmerizing city of Siena, located slightly further south. A growing tourist destination and an authentic Medieval wonder, this architecturally spectacular city has so much history and charm. Firstly, visit Siena Cathedral, a Renaissance masterpiece constructed during the thirteenth and fourteenth centuries. The cathedral’s exterior is beautifully embellished with Gothic detailing and boasts some extraordinary colors. 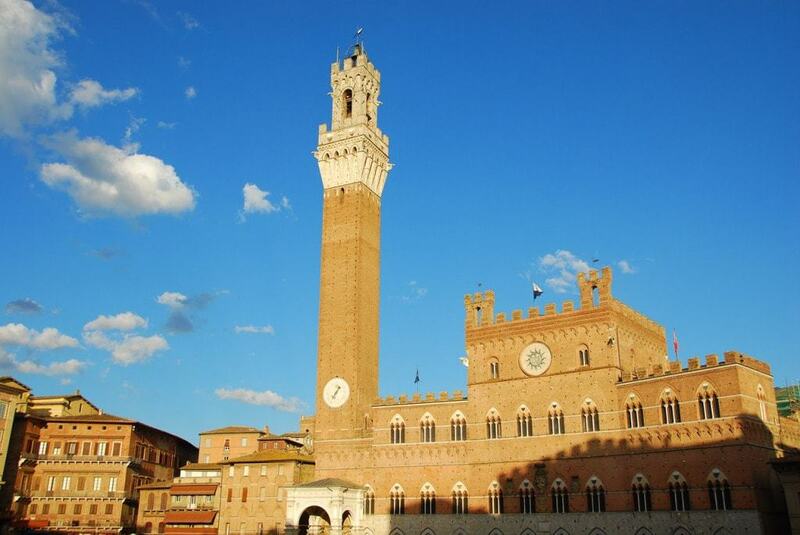 Secondly, visit the Municipal Building in Piazza del Campo, and discover its remarkable Medieval Charm. The surrounding slopped Piazza is a hub of social activity and is dotted with great bars and cafes which are perfect for people watching. Much like San Gimignano, Siena is the perfect city to get lost in; allow yourself to wander its Medieval streets and absorb all the concealed treasures of its architecture and heritage. Doing this tour with public transport in a day is not possible. You can rent a car or choose between the places. How to get from Florence to Siena by bus and train. How to get From Florence to San Gimignano by bus and train. For your third and final day in Tuscany, take a trip to Pisa and the nearby city Lucca. Firstly, hop on a bus and head to Lucca, an artistic location with Renaissance charm, and a step away from the vibrant hustle and bustle of Florence. Begin your visit by strolling along the sixteenth-century walls, that are still near-enough in their original condition; at a whopping 2.6 miles, these are the second longest walls in Europe. Next, explore the city’s historic center, starting with Piazza Anfiteatro, otherwise known as the Amphitheatre Square. Essentially, the Piazza was built up in the Middle Ages where a Roman Amphitheatre previously existed, giving it a truly extensive history. Today, bars and cafes are dotted around it, where you can relax and absorb the Piazza’s heritage. Next, head to Torre Guinigi, a stunning red-brick tower with a unique quirk; on top can be found a series of Holm oak trees, making it feel like a concrete jungle. Ensure that you take a trip to the top of the tower, both to experience the trees, and also to discover some great views of Lucca. Next, head towards Duomo di San Martino, a breath-taking eleventh-century Cathedral nestled in the heart of the historic center of Lucca. The Gothic and Romanesque style of the Cathedral, as well as its striking white color, make it truly mesmerizing, and unique. Make sure you also spend lots of time simply roaming the streets and getting lost in the beauty of Lucca. After you are finished in Lucca, head to Pisa. 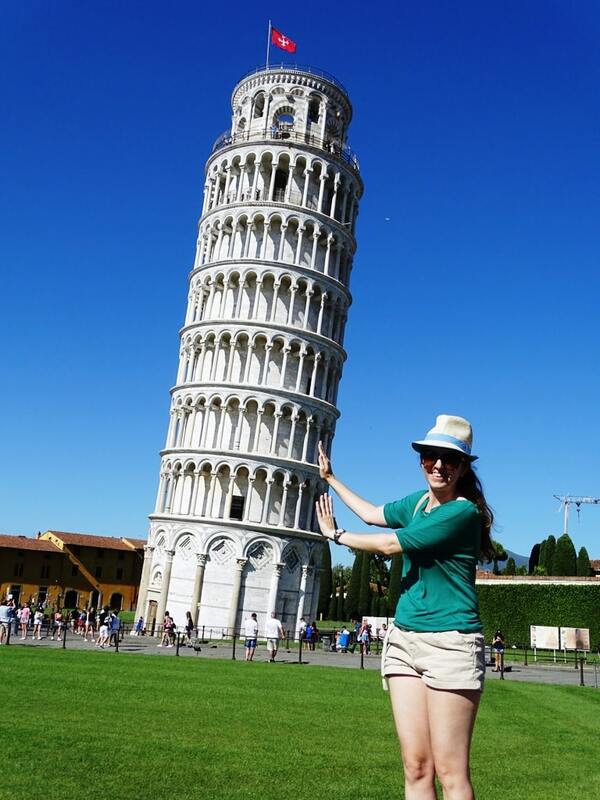 What most of us associate with Pisa is the leaning tower, which is perhaps its most famous sight. Located in Piazza dei Miracoli is the Leaning Tower of Pisa, which interestingly, is unintentionally leaning. Spend some time exploring the Tower, perhaps even go to the top, and of course, it is necessary to take photos of you supposedly holding it up! Also in the Piazza dei Miracoli is Pisa Cathedral, that boasts a strikingly white façade and an even more beautiful interior. Inside the Cathedral, you can discover breath-taking artworks and mosaics, as well as Galileo’s famous lamp. End your visit to Pisa by taking an early evening stroll along the river, and admiring the beautiful surrounding architecture and the sense of life in the city. The river is also a beautiful place to watch the sunset over the city. Alternatively, you can do this excursion by public transport although it is more time-consuming. There are many trains leaving from Florence to Pisa, they take 60 minutes and require no change. 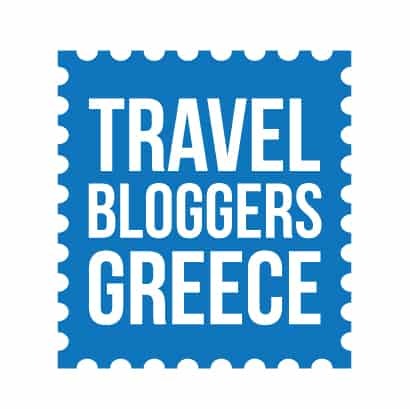 The ticket costs around 9 euros one way. From the train station to the leaning tower of Pisa you need to walk for 1,8 km around 25 minutes. After visiting Pisa (remember to book beforehand the tickets for the leaning tower), you can hop on a train to Lucca. The journey takes 30 minutes and most of the trains going to Lucca require no change. One way ticket cost around 4 euros. The challenging part is your return to Florence from Lucca as there is no direct train. You will need to change either once (in Pisa) or twice in various locations depending on the train you choose. 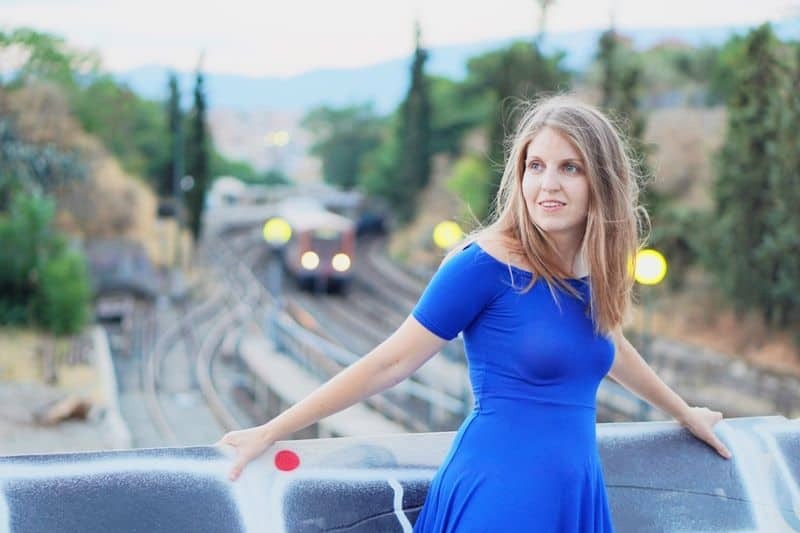 The train journey lasts around 2 to 2 hours and 30 minutes depending on the train, and tickets can cost from 8 to 20 euros one way depending again on the train. For more information on the timetable and prices you can check the Trenitalia site here. Remember that the train station in Florence is Firenze S.M. Novella, in Pisa, Pisa Centrale and in Lucca is Lucca. You might be interested in One day in Pisa. 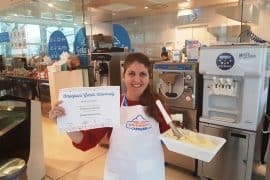 After an adventurous four days exploring Florence and Tuscany, you will undoubtedly be an expert in Tuscan culture. 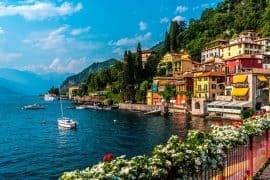 You will have seen more Renaissance masterpieces and Medieval architecture in four compact days than ever before tried more gorgeous wines and food than any holiday ever, and become acquainted with Italian traditions. 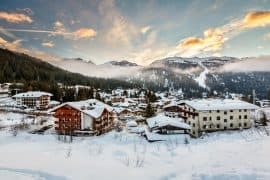 Once you have delved into the Tuscan way of life, you will find yourself always craving a return visit, and re-discovering the wonders and delights that the region has to offer.